Login to your account, once Logged On, Go to 'My Account' section. Then you will choose the number of items they want to return in the Order Items section. Finally, you can add comments in the Comments section. 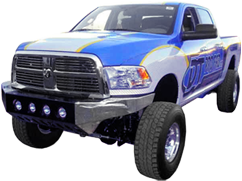 This is optional on your part, but these comments will be visible to us, here at DTPROFAB.com . 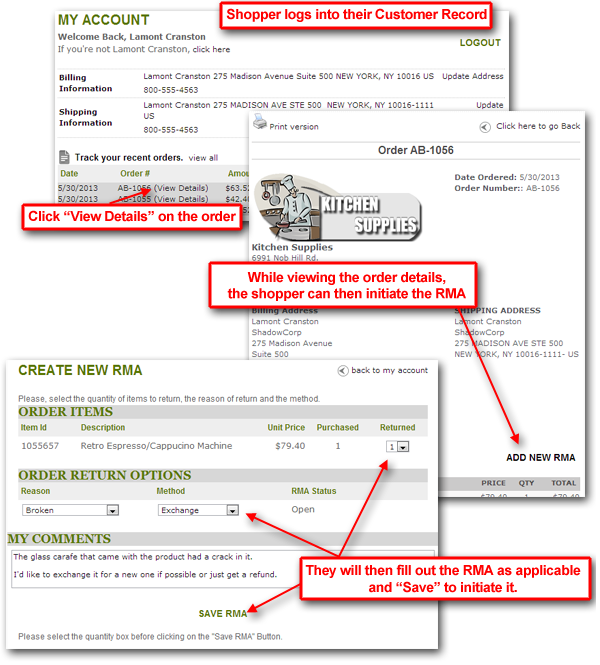 Once done, you will click Save RMA and en email will be sent to both you and DTPROFAB.com. After initiating the RMA, You "the customer" will receive an automated email advising you that the RMA was received. the message will contain the order number, the RMA number and instructions to await a response from Tabzone.com before shipping the product back.